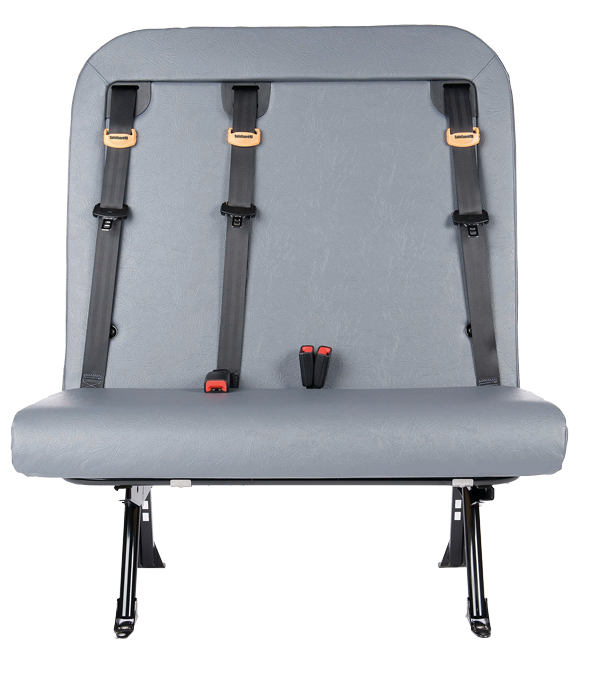 Invented by IMMI, the SafeGuard FlexSeat resolves the capacity issue. 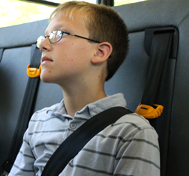 FlexSeat safely transports three elementary school children or two high school students on a 39-inch seat. Our seats are also continuously compliance tested to make sure you’re getting the safest seat on the market. 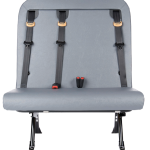 Maintains current un-belted seat rated capacity by offering seat belts for one, two, or three students in a seat with proper fit and geometry. 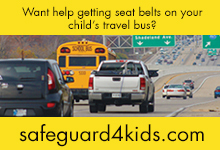 Contains SafeGuard’s SmartFrame technology, making transportation safer for belted and un-belted passengers. Either two or three passenger lap-shoulder belt seats available in 26-, 30-, 36-, and 45-inch sizes. CAPE Tested to meet or exceed all government safety standards. Watch what happens to belted and unbelted students in a rollover simulation.